Advanced Electrical & Controls, Electric Contractors, listed under "Electric Contractors" category, is located at 13570 Fm 1954 Wichita Falls TX, 76310 and can be reached by 9406969357 phone number. Advanced Electrical & Controls has currently 0 reviews. 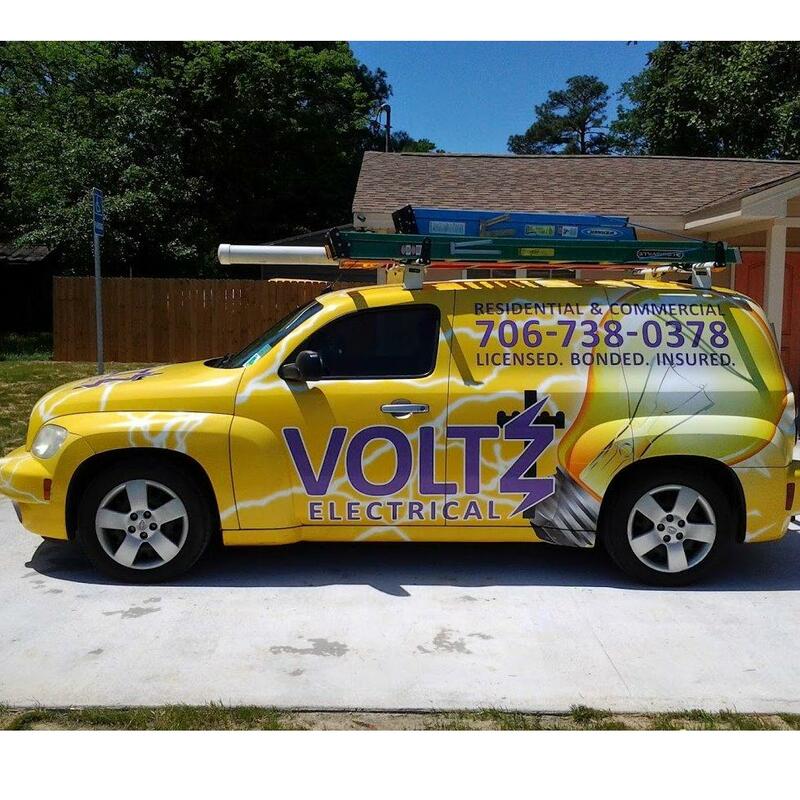 Browse all Electric Contractors in Wichita Falls TX. Discover census data for Wichita Falls, TX.